Nothing healthier then some R&R at local spa in the Old Port. Relaxing after the water circuit. Healthy lunch by Auberge Saint-Gabriel. 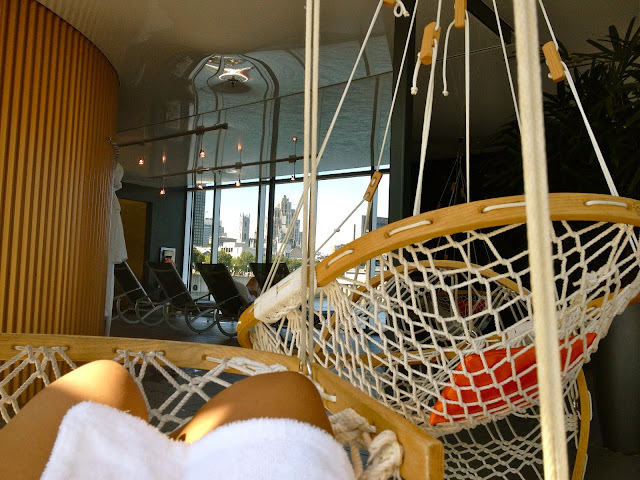 Short snooze on the most comfortable hammocks. Smartest idea - waterproof, bracelet locker keys. 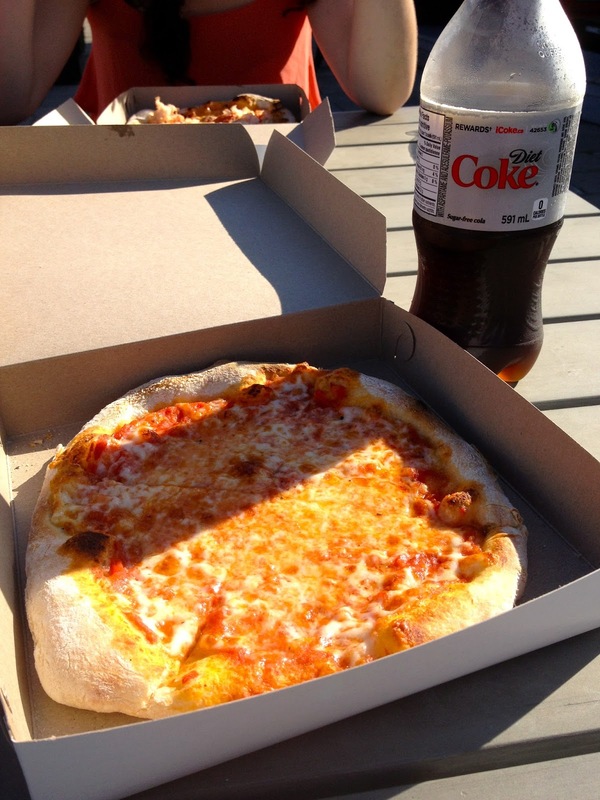 Spoiled ourselves with fresh pizza for dinner. Sometimes the healthiest thing you can do for yourself is take a few hours to relax. 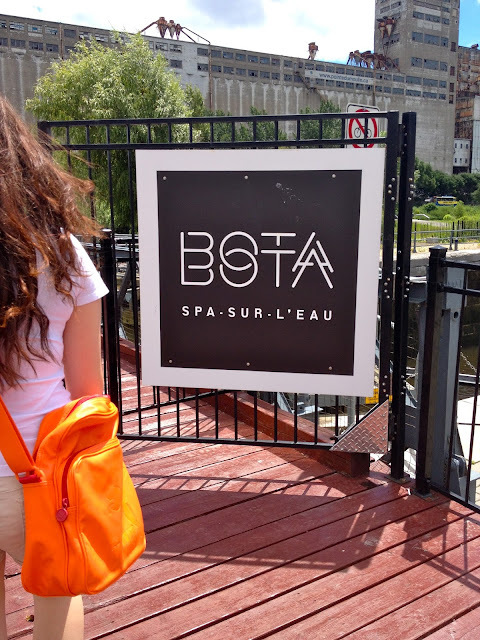 These pictures are a mix of the two trips I took to Bota Bota, Spa-sur-l'eau this summer. I had a great experience both times and I highly recommend this spa. Its clean, fancy, refreshing and extremely accommodating. I have done the water circuit both times as well as a Swedish massage which were both very enjoyable. The restaurant is also a great attraction as the food is prepared by the staff of Auberge Saint-Gabriel. Overall - great experience. Places like this make me thankful for living in Montreal. P.s. : This post is part of my new section IN MONTREAL which will feature any restaurant, store or location which I blog about! 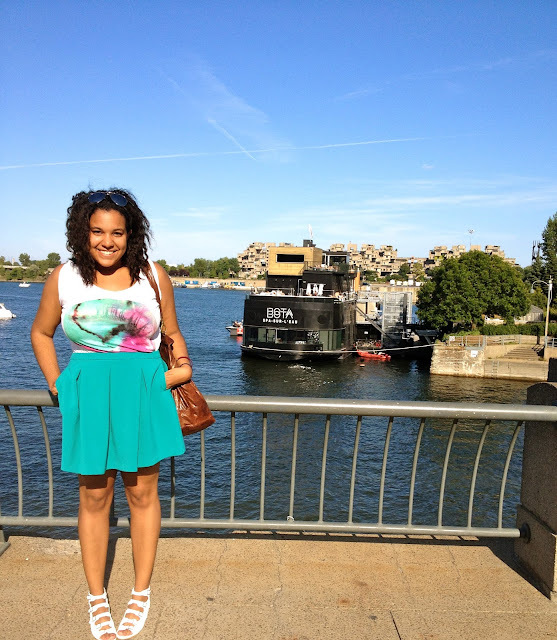 "Walk along De la Commune and turn left on the riverside promenade of the Old Port of Montreal. At your right you will see the wooden foot bridge which leads you to the Bota Bota garden."